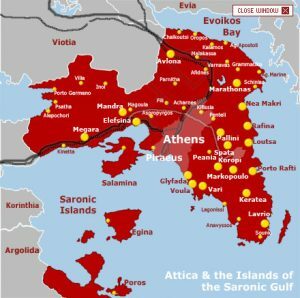 Με μια αξιοσημείωτη πτώση της τάξης του – 8,7% στην Πληρότητα, του – 10,1% στο Έσοδο ανά Διαθέσιμο Δωμάτιο (RevPar) και του -1,8% στη Μέση Τιμή Δωματίου ξεκίνησε το 2019 για τα αθηναϊκά ξενοδοχεία (Ιανουάριος 2019, έναντι Ιανουαρίου 2018). Share the post "Ανησυχία ξενοδόχων: Πτώση πληρότητας και τιμών τον Ιανουάριο στην Αθήνα"
Greek think tank IOBE sees economic growth accelerating to 2.1% this year from an estimated 1.3% rate in 2017. The estimate is broadly in line with the official Greek government and Europe- an Commission forecasts, both of which see GDP growing at a 2.5% rate this year. Greece’s revised 2017 GDP data is due to be released in early March. 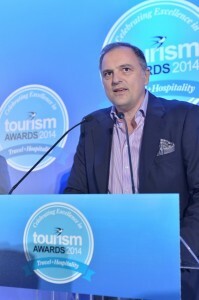 Share the post "News in Brief"
Share the post "More American Tourists in 2018"
Tourism in the Peloponnese is gaining momentum, which is driven by the area’s upgraded infrastructure, the development of thematic travel products and promotional activities run by regional authorities. More specifically, the area was recently included among the 50 best places to travel in 2018 by the Travel+Leisure Magazine, along with Buenos Aires in Argentina, Marrakesh in Morocco and the Fiji Islands. 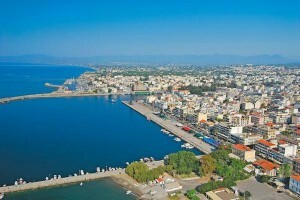 Share the post "Tourism in the Peloponnese gains momentum"
In 2017 tourist arrivals are expected to hit a new record high and tourism receipts to recover from last year’s decline , as Greece is considered to be a safer destination compared to its neighbouring peers and is offering high quality hospitality. (Chart 17). 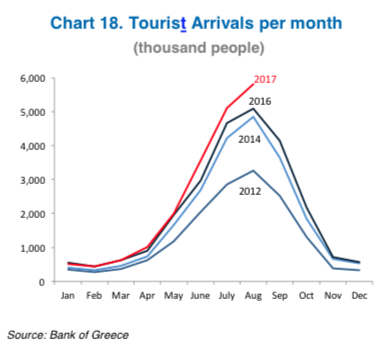 According to the latest Bank of Greece data , tourist arrivals (excluding cruises) in the first eight months of 2017 increased by 9.9% yoy, compared to an increase of just 1.3% in the same period of 2016, while travel rece ipts increased by 9.1%, compared to a sharp drop by – 9.1 % in the first eight months of 2016. Especially in August 2017 , tourism receipts increased by 16.4 % yoy (from – 13.0 % yoy in August 2016 ) and arrivals by 14.3 % yoy (from +1 .8% in 2016 ). In August alone, foreign visitor arrivals reached 5.8 million – the highest number ever for this month (Chart 18). 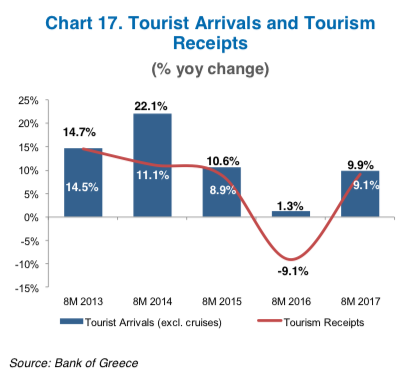 According to Greek Tourism Confederation estimates (May 2017), in 2017 tourist arrivals (including cruises) are expected to reach approximately 28.5 million and receipts to increase by 7.5% yoy. In addition, according to the World Travel and Tourism Council, the total contribution of tourism to GDP in 2017 is expected to increase by 6.9% to approximately 20%. 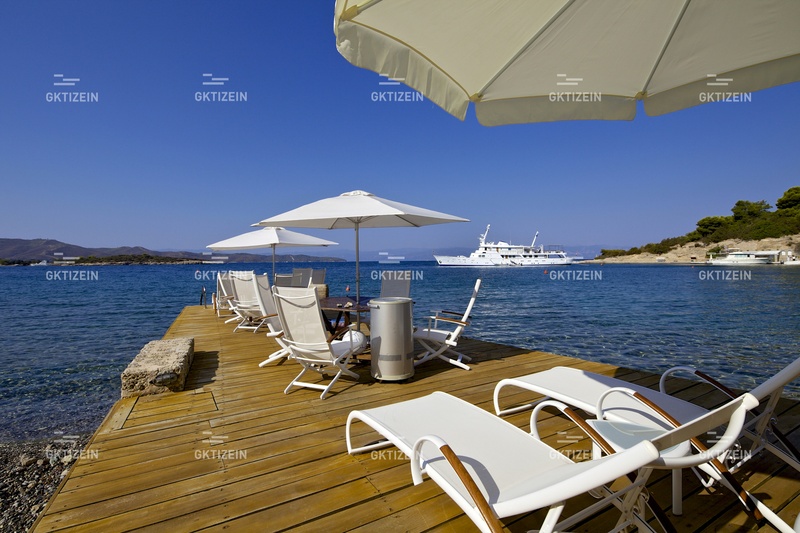 Share the post "The total contribution of tourism to GDP is expected to increase in 2017"
Με αιτία και αφορμή την απερχόμενη τουριστική σεζόν καταγράψαμε τον απολογισμό της, μέσω των συνομιλιών μας, με τέσσερις γνωστούς επιχειρηματίες, που δραστηριοποιούνται στην Ερμιόνη και το Πόρτο – Χέλι. Share the post "Ερμιονίδα- «Σωσίβιο» για την περιοχή το φυσικό της κάλλος, λείπει η σοβαρή και συστηματική προώθηση…»"
The majority of revenues of Greek luxury real estate transactions acquired by foreign nationals remain in banks outside of Greece, sources have reported. In fact, many of the Greek sellers are even prepared to travel abroad in order to close contracts and open foreign bank accounts where they then deposit their profits. 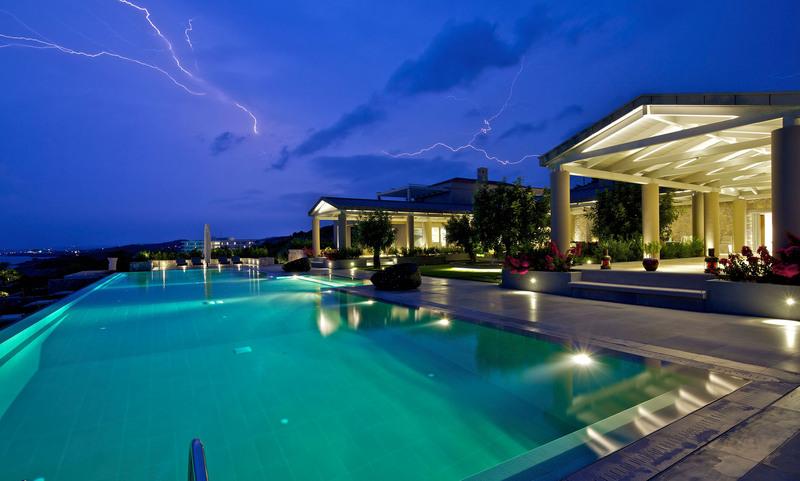 A major motivation for sellers opening bank accounts when dealing with the luxury real estate market and foreign buyers is to avoid capital controls imposed on Greek banks. 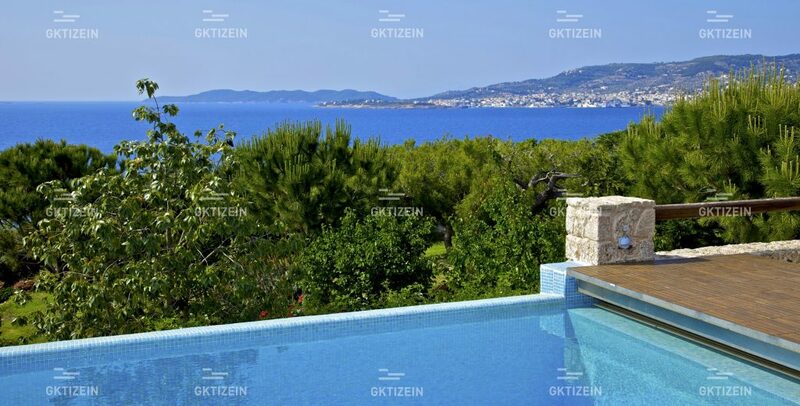 Unfortunately that means that the money spent on luxury Greek properties by foreigners never enters the Greek credit system and only some of it enters the Greek economy, but is impossible to track back to its original origin. After the imposition of the capital controls [at end-June 2015], the cases of sellers requesting that money be deposited abroad have multiplied. 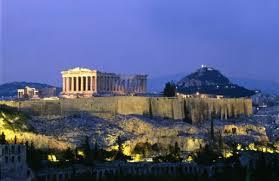 Of course such transactions are entirely legitimate and taxed in Greece, but the revenues remain in other countries. Share the post "Avoiding Capital Controls: Real Estate Revenues From Foreign Buyers Deposited in Banks Abroad"
Transactions registered at Greece’s deed/title offices show a decrease, on average, of 8.6 percent a year from 2004 to 2014, a period that witnessed the real estate bubble burst in the country. According to data released by the national statistical bureau, EL.STAT, the decrease reached just over 20 percent in the 2013-14 period. Based on figures supplied by 380 such deed offices around the country – which correspond to 96 percent of the total – 384,546 actions dealing with property were recorded, resulting in 57 million euros in proceeds – 47.2 percent of which were diverted to state coffers and the remaining 52.8 percent collected by the deed offices themselves. The average sum collected from a single property transaction – which ranges from an outright sale to a transfer, imposing a lien to even adding a co-owner on the deed – reached 149 euros. 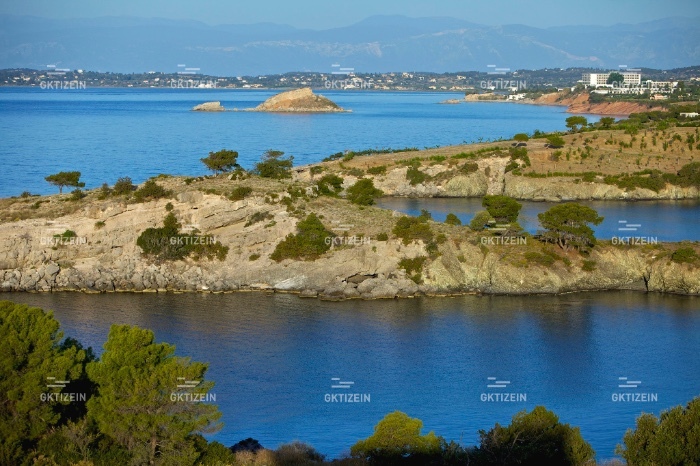 Share the post "Statistical bureau: Property title transactions in Greece down nearly 9% annually between 2004-14"